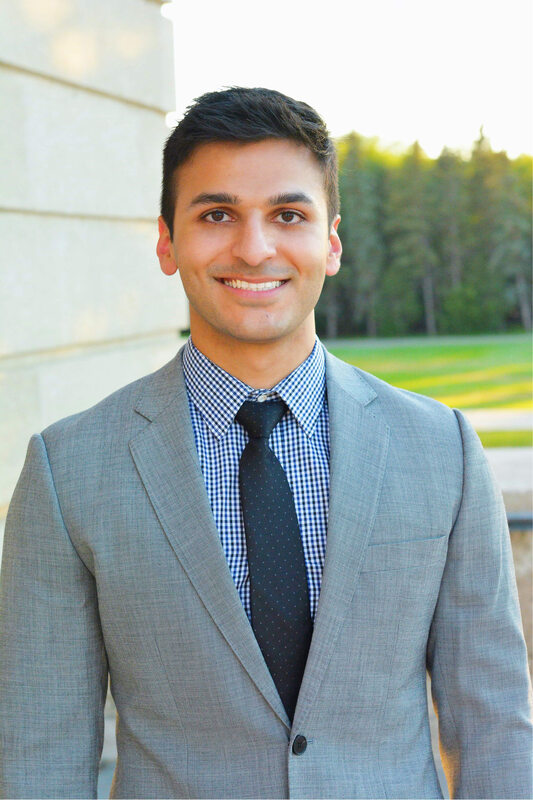 Hi, my name is Abdalla and I am a 4th year medical student at University of Saskatchewan. I did 3 years of a bachelor’s degree at the U of S prior to admission to medical school. When applying, I had friends from various backgrounds who helped me prep for my MMI and I think having that valuable experience really set me apart. I also have been extensively involved in mock-MMI’s in Regina and Saskatoon, and worked privately with students, to improve the quality of their answers. I have been accepted to the Vascular Surgery Residency Program at University of British Columbia. Having recently gone through the CaRMS process, filled with MMI and Panel Interviews, I utilized similar techniques I first learnt when applying to medical school. I’ve been very fortunate to meet great people who helped me through my journey, and would be delighted to help yours as well!